Turn the event into a party with margaritas for the adults and slushies for the kids. 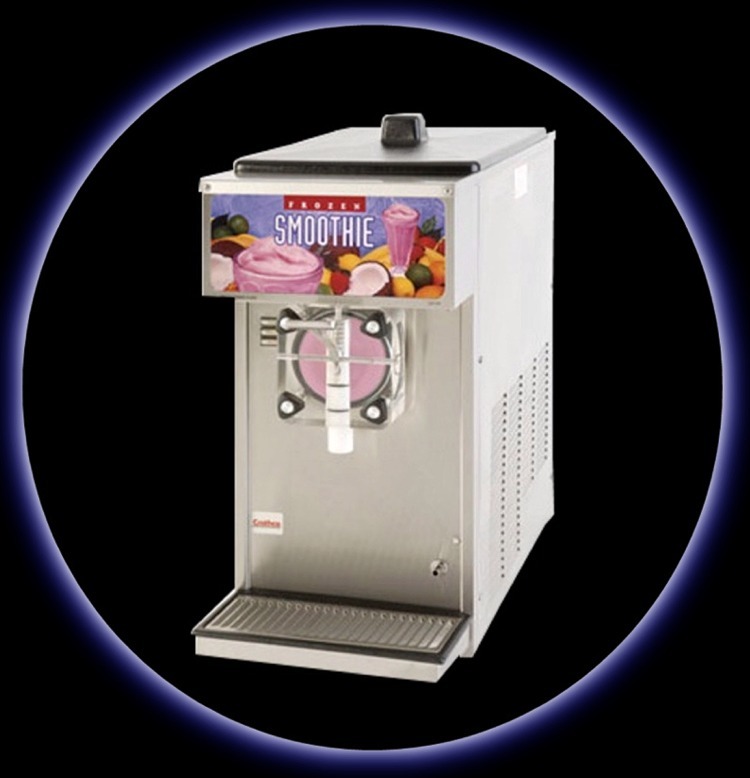 Prices include your first mix, cart, and complete set up of your machine and beverages. Each additional mix is just $20 extra. **Note** These machines can not be brought up steps or stairs. They run on regular household 110 volt electricity, but require a dedicated 20 amp circuit.